School officials were allegedly injured by a student's relatives at a Pembroke school last week, prompting teachers to speak out against worsening conditions. Photo: Google Street View. Education minister Evarist Bartolo has appealed directly to parents to stop aggression towards educators, after a series of violent incidents in recent weeks. “The upbringing and education of our children is the responsibility of both parents and educators. It is unacceptable that what we accomplish on one side is undermined on the other,” Mr Bartolo said in a video message uploaded to the ministry’s Facebook page on Monday. “As parents, it is your duty to work hand-in-hand with educators. It is unacceptable for parents or other relatives to step into schools displaying aggressive or violent behaviour and we will take all necessary measures against such behaviour. Two men were arraigned after allegedly injuring two school officials and a boy in an incident at a Pembroke secondary school last Monday, following a fight between two students, one of whom was hospitalised. 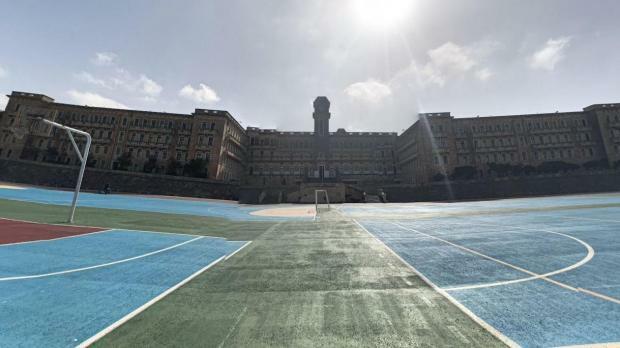 A day later, a student and a school official were involved in a fight at the St Ignatius College secondary school in Qormi. Nobody was injured or arrested. The Malta Union of Teachers said a further two cases had also been reported to the authorities. The union has said teachers are dreading going to work as such incidents go from rare to common occurrences. MUT officials have called for stepping-up of school security, reviewing physical access and ensuring concrete intervention in situations caused by mental health issues and substance abuse, among other things. The Education ministry said it would be fast-tracking the introduction of harsher penalties, potentially including fines as high as €5,000, for violence in schools.